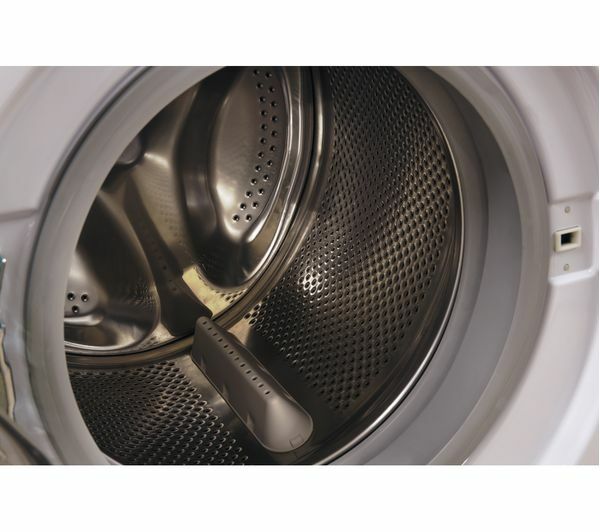 The Push & Wash function provides a one touch solution to washing your clothes, ideal for even the busiest houses. 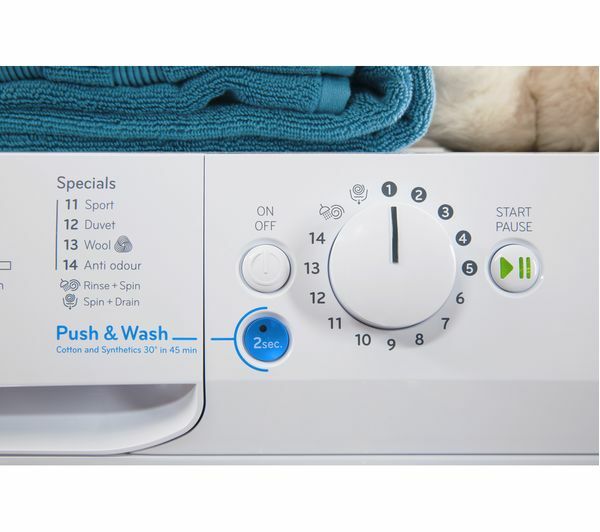 Simply press the button and the Innex BWA 81483X W will start a 50 minute 30°C wash program, making it simple to wash everything together. The Sports Cycle is designed to clean your sports clothing easily. You can wash everything from nylon mixes to heavy cottons, and you can even wash muddy trainers off ready for your next run or the kid's next lesson. 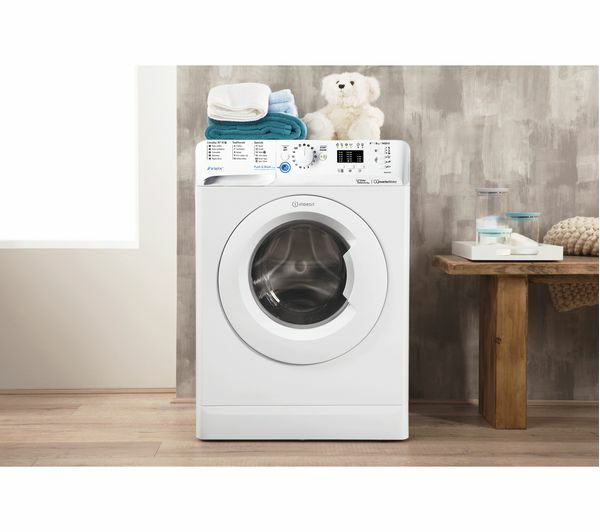 You won't need to worry with a ten year parts guarantee on the Innex BWA 81483X W Washing Machine. Seems fairly quiet. Washes well at 30 degrees / 45 , 1000 rpm. 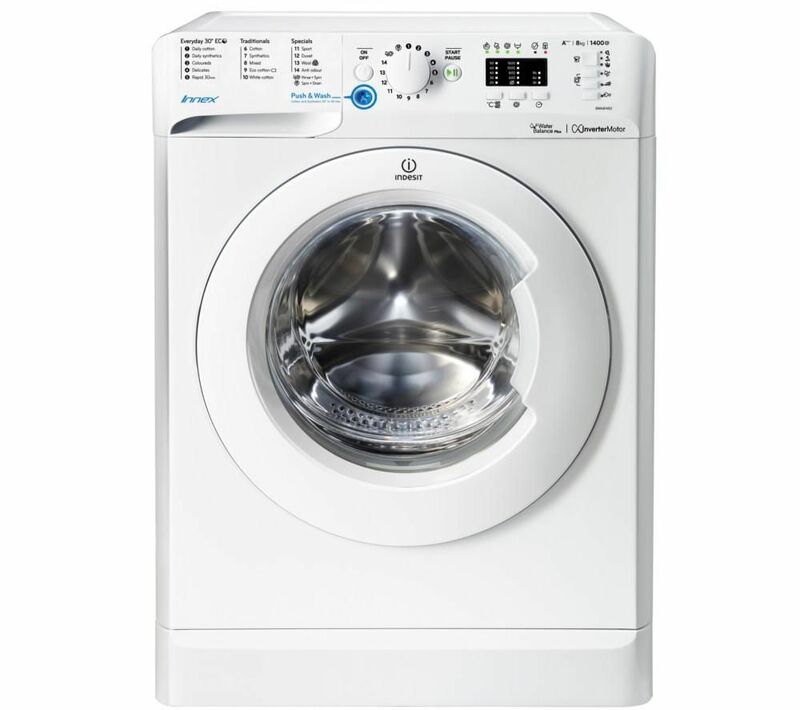 Difficulty in selecting a 60 degree 1 hr wash cycle, then it only spins at 1000 rpm, need to select 1400 rpm spin seperately ! 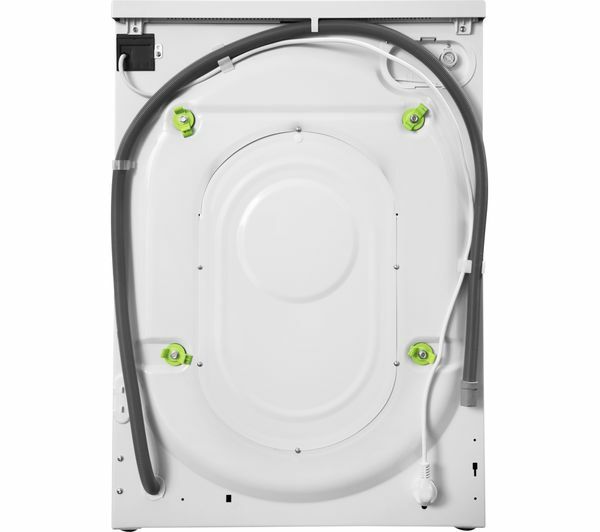 What's point of buying 1400 rpm spin washer when most of cycles spin slower. Only one 90 degree option and it takes 2.55 hrs, tho spins at 1400 rpm.